New Power is the follow-up to Jeremy Heimans and Henry Timms’ landmark Harvard Business Review article and TED talk. It combines years of original research and decades of experience as movement-builders and leaders of world-changing organizations. (right) is the co-founder and CEO of Purpose, a company specializing in building social movements around the world. In 2005, he co-founded GetUp!, an Australian political organization with more members than all of Australia’s political parties combined, and he is a co-founder of the global campaigning organization Avaaz and the LGBT rights platform All Out. He is a recipient of the Ford Foundation’s 75th Anniversary Visionary Award for his work as a movement pioneer. He has been named one of Fast Company’s Most Creative People in Business. 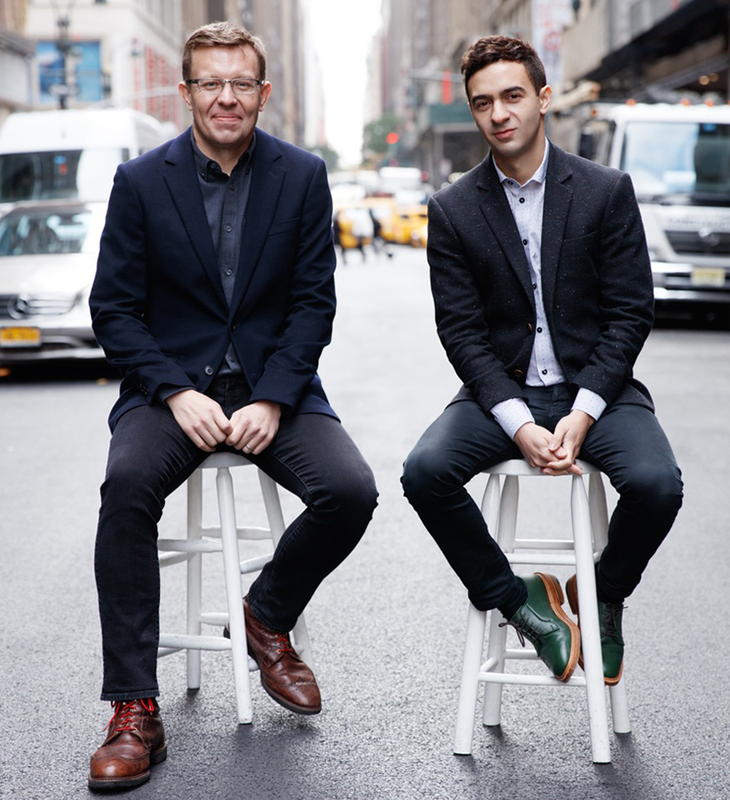 (left) Henry Timms is executive director of the 92nd Street Y, a cultural and community center that creates programs and movements that foster learning and civic engagement. Under his leadership, the 144-year-old institution was named to Fast Company’s “Most Innovative Companies” list. He is the co-founder of #GivingTuesday, a global philanthropic movement that engages people in close to 100 countries that has generated hundreds of millions of dollars for good causes. He is a Visiting Fellow at Stanford University’s Center for Philanthropy and Civil Society.